The subcompact Chevrolet Aveo is currently offered as a four-door sedan and a five-door hatchback, the latter called the Aveo5. It is the smallest car sold in the U.S. by General Motors, occupying roughly the same niche as the Geo Metro of the 1990s. 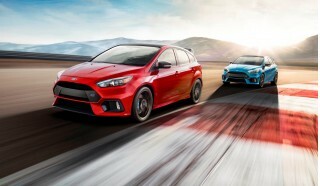 It has competed for many years with the Honda Fit, Toyota Yaris, and Nissan Versa; newer competitors include the Kia Forte and the Ford Fiesta. The Aveo has historically been positioned as a somewhat plain-Jane alternative to those cars, offering basic transportation at a low base price under $12,000 to buyers who prefer a domestic nameplate on their small car. The Chevrolet Aveo was designed in South Korea by GM’s partner company Daewoo, and is built there. The Aveo line was first sold in the U.S. as a 2004 model, in four-door sedan form, joined by the Aveo5 hatchback as a 2007 model. Both body styles were sold in Canada from 2005 as the Pontiac Wave, and also very briefly in the U.S. as the 2009-2010 Pontiac G3. Both Aveo model variations received a mild exterior and interior restyling for the 2009 model year. The Aveo uses a 108-horsepower, 1.6-liter four-cylinder engine with either a five-speed manual gearbox or a four-speed automatic transmission. 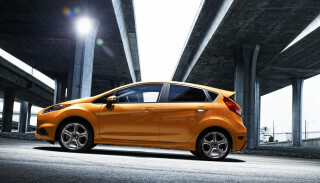 Gas mileage—at 27 mpg city, 35 mpg highway for the manual and 25 mpg, 34 mpg for the automatic—is acceptable but hardly top-rated among subcompacts. The Aveo is one of a dwindling number of older models now that offer anti-lock braking (ABS) as an option rather than a standard feature, and its crash-test ratings are not among the highest either. 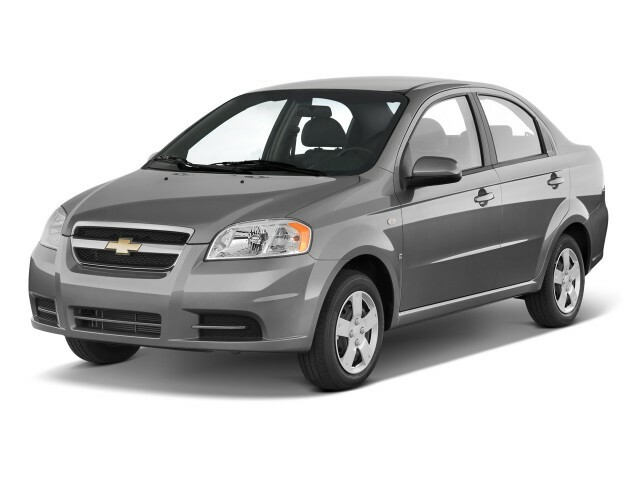 The Chevy Aveo comes in three trim levels, LS, LT1, and LT2. While the base LS model foregoes air conditioning and electric windows, among other niceties, like all Aveo models it comes standard with GM’s Onstar safety and telematics system. 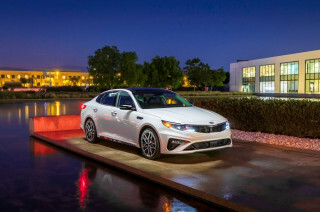 Higher-level models offer such features as heated mirrors, satellite radio, a sunroof, and Bluetooth connectivity. 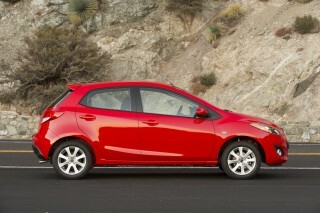 The Chevrolet Aveo will be replaced for 2011 or 2012 by an all-new model. 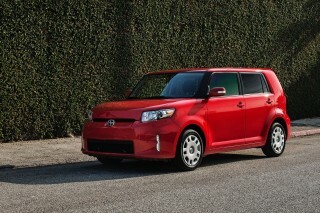 Like its predecessor, that car will be built and sold all over the world under a variety of brands. While Pontiac is now defunct, the car sold to U.S. buyers as the Chevy Aveo is also known as the Chevrolet Lova, Daewoo Kalos, Holden Barina, and Suzuki Swift in other markets, and is built and assembled in South Korea, Mexico, Venezuela, Russia, Ukraine, Egypt, India, and China. Nothing but problems since day 1, bought new.